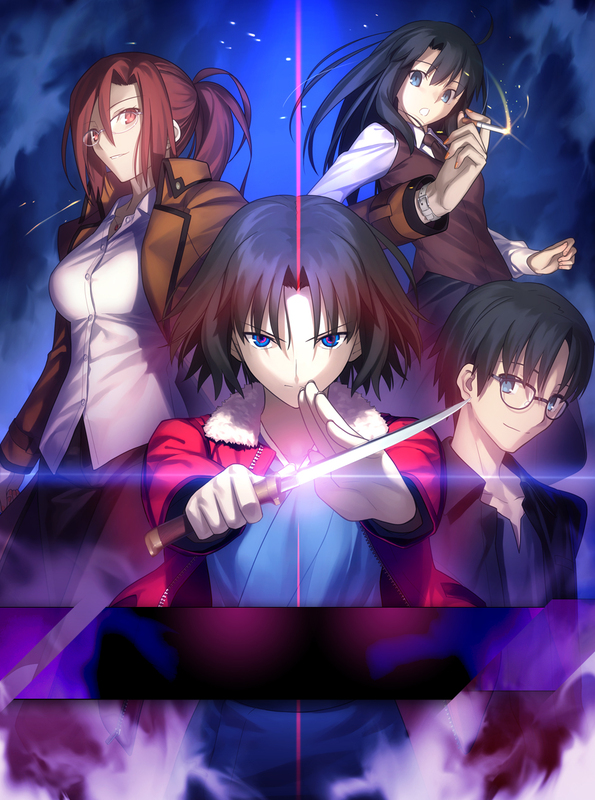 Kara no Kyoukai – the Garden of sinners: Mirai Fukuin is coming to Japanese theatres in Autumn and will adapt the side-story epilogue “Kara no Kyoukai: Mirai Fukuin” by Kinoko Nasu. The previous works by Nasu were also made into several movies and released in Japan and in North AMercia (by Aniplex). Kara no Kyoukai is a fantasy/science-fiction anime saga about a girl named Shiki Ryougi and her ability to kill. She is the ultimate daemon hunter with as much as almost 100% success rate. Her katana is not the only thing, though, that is always beside her. Mikya Kokutou is the boy beside Shiki. The police inspector might be a normal human being, but is strong-willed and passionate about making Shiki’s life as a calm person, when she doesn’t occupy herself with slashing through opponents, a dreamlike experience. The usual Kara no Kyoukai – much drama, little action… Nice they’ve kept the spirit. Are you kidding me? Garden of Sinners 3 was epic. I will definitely watch.